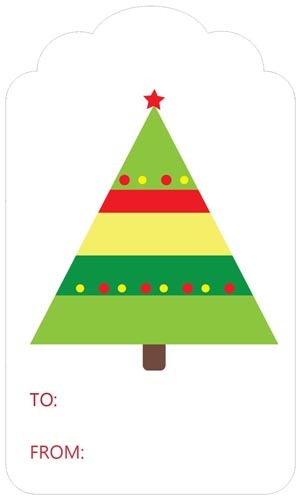 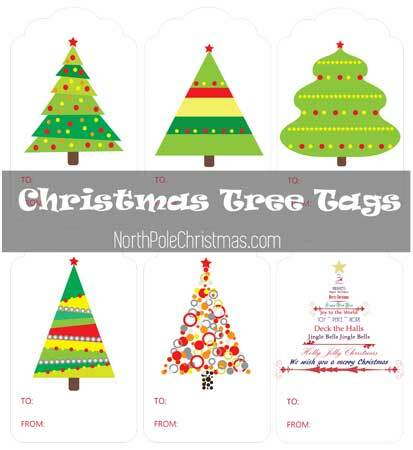 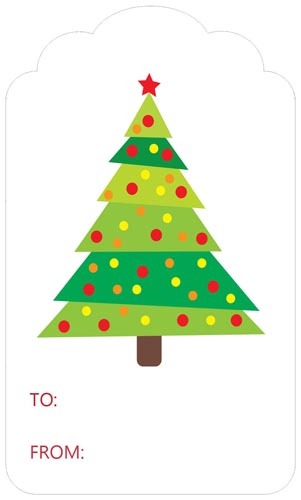 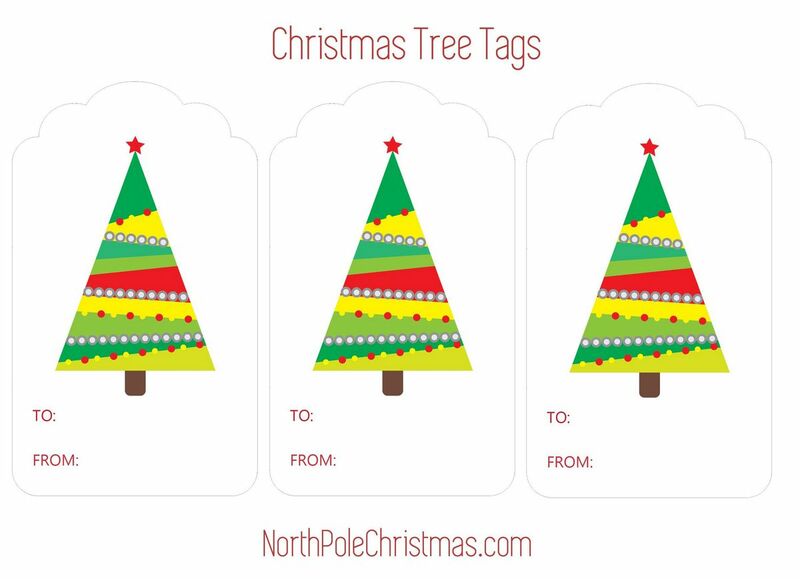 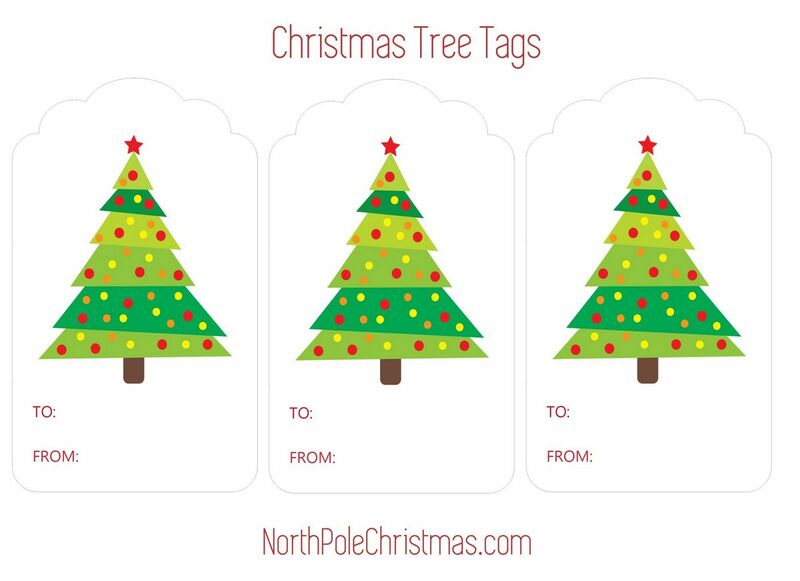 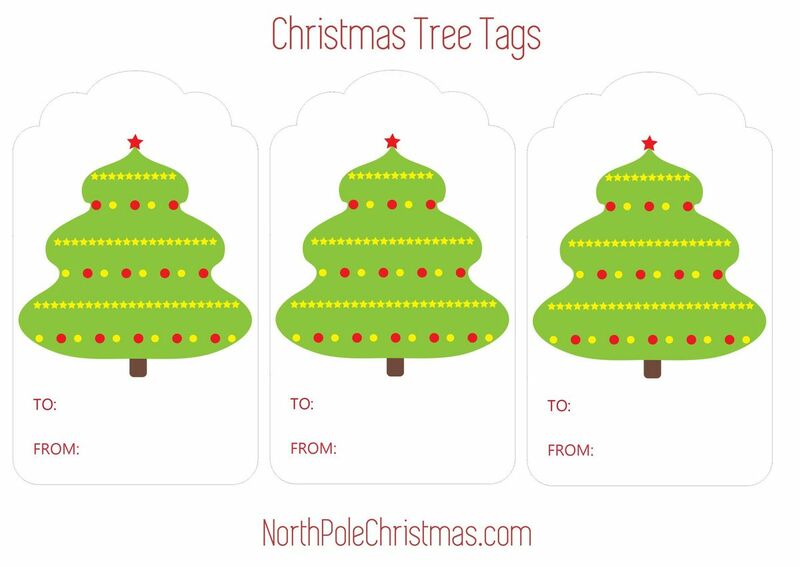 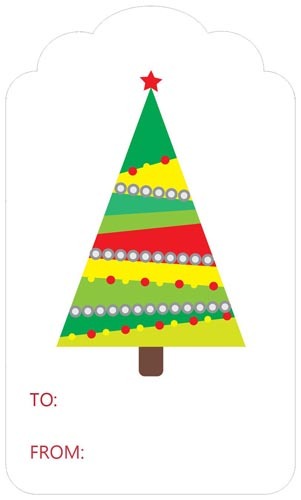 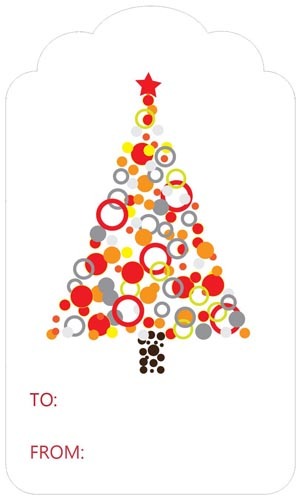 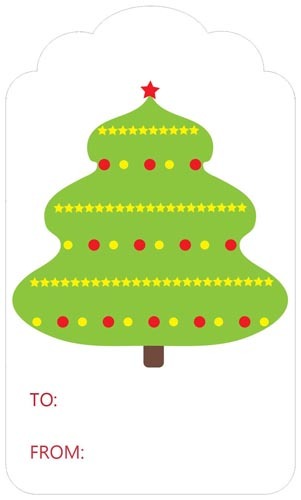 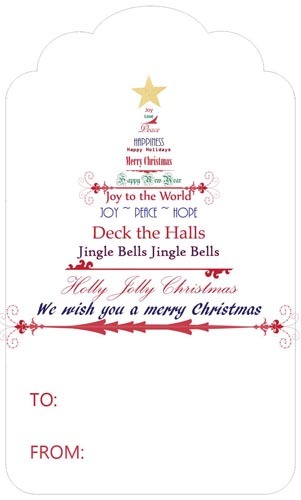 6 different Christmas tree hang tags to choose from with a white background (saving on ink!) 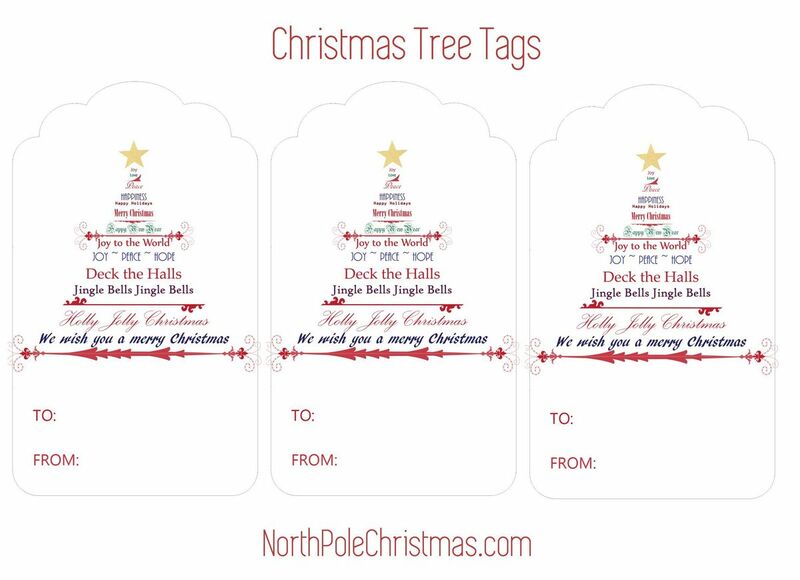 Choose the one you want and they will print 3 on a page. 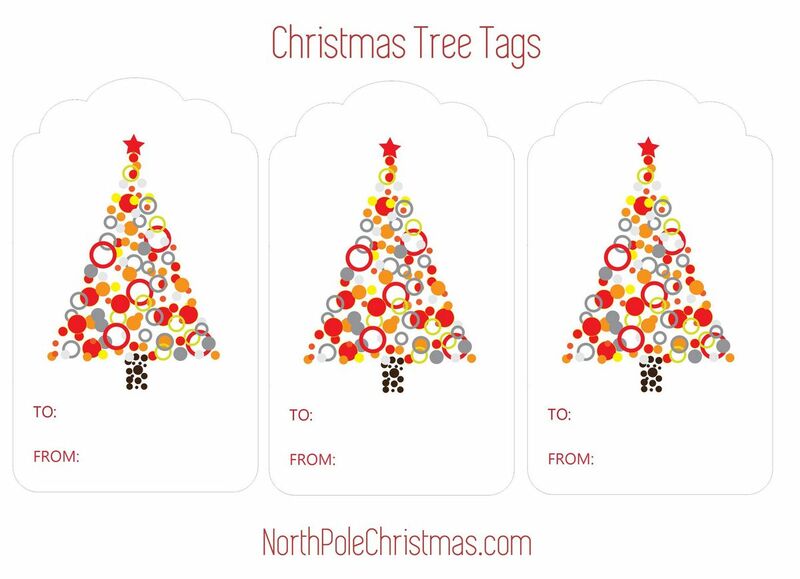 Cardstock works great for these tags. 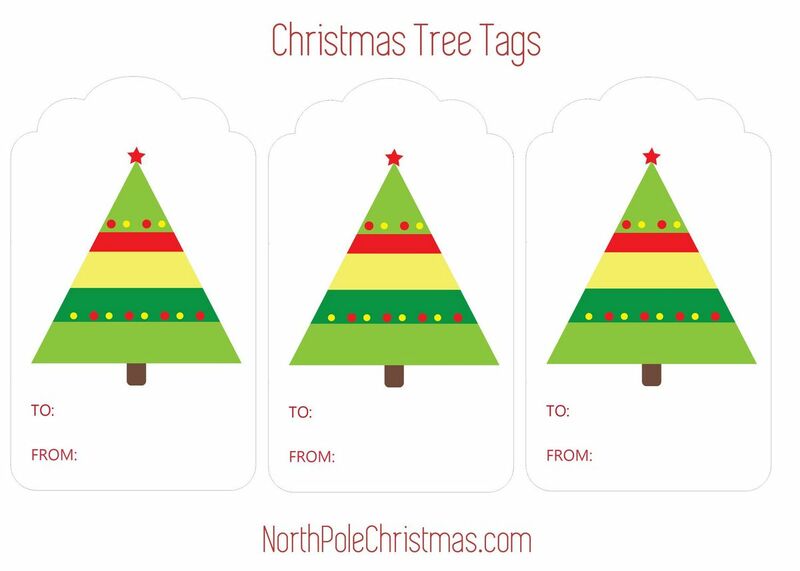 To resize any tags, click File, Print Preview and change the Scale of the page to a smaller or larger percentage.